The Zenfone 3 (ZE552KL) is the mid range offering from this years Asus Zenfone line-up. This model is 5.5-inch, but Asus also offers a smaller 5.2-inch Zenfone 3 (ZE520KL) model which shares the same specs but just in a smaller size. 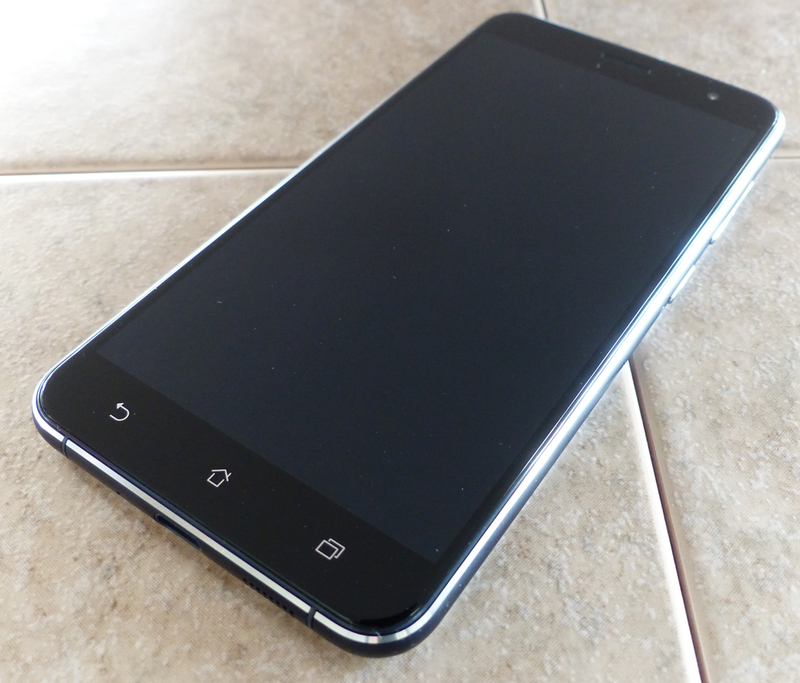 The ZE552KL offers solid build quality, specs and price. It’s built to offer the best value in this price range of phones. At the time of this review, the availability is a curious thing in North America. 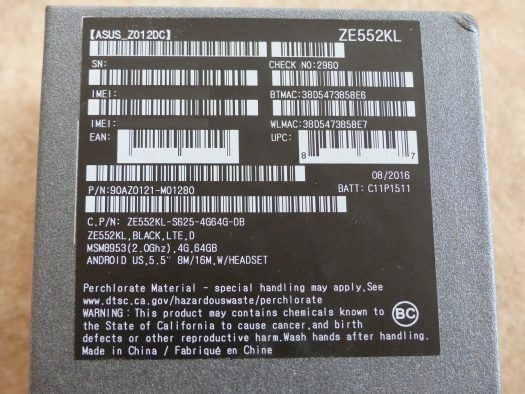 The US market does not have either the ZE552KL or the ZE520KL. The Canadian market however does have the ZE552KL available. In case you are in the US and are wondering why you cannot get this phone, we don’t have an exact answer. According to Asus the situation is unlikely to change. 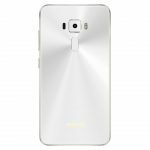 So if you live in the US and want this Zenfone 3 model, you will need to look at Canadian retailers (like Amazon.ca or eBay sellers) who ship this North American variant to the US. Your other option in the US is to look at the Zenfone 3 Deluxe 5.5-inch (ZS550KL) which is significantly different looking and but maintains a mid range price compared to the other Zenfone 3 series offerings. Asus has a proven track record on innovation thanks to great engineers and design teams. If you look across the entire Zenfone 3 line-up, they deserve some real credit on what they have achieved. The evolution from Zenfone 2 to Zenfone 3 is remarkable in terms of design and looks. The Zenfone 3 is a beautiful smartphone. The Gorilla glass which covers the front and rear gives this phone a real precious look. 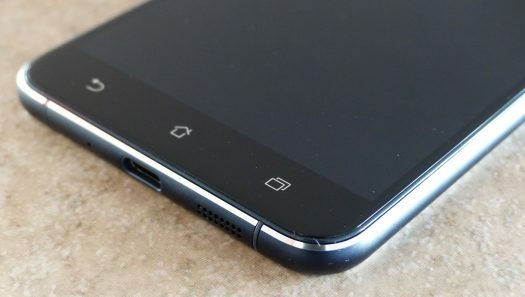 Having glass surrounding a smartphone is not a common design and in terms of uniqueness, Asus scores big here. There are a couple concerns though when handling the Zenfone 3. The back of the phone gives it a sense of fragility. For example, placing this glass backed phone on surfaces does cause concerns of scratching. Additionally we found the full glass design to be slippery and slick. Sure that means without a case or cover it can slide nicely and easily into a pocket, but by the same token it also means that it can slide out just as easily. So from a cosmetic perspective, the design looks gorgeous. However from a practical viewpoint, this phone needs some protection on it because a drop on the glass backing will result in dire consequences. Gorilla Glass sounds great in theory, but it’s not armor. It’s not going to save this phone from cracking badly and we’ve seen evidence of this from a YouTube drop test. Additionally a case or cover will give it some needed grip. The design on the front of the Zenfone 3 gives a hint of the Samsung Edge design, but the curvature is far less dramatic or noticeable. 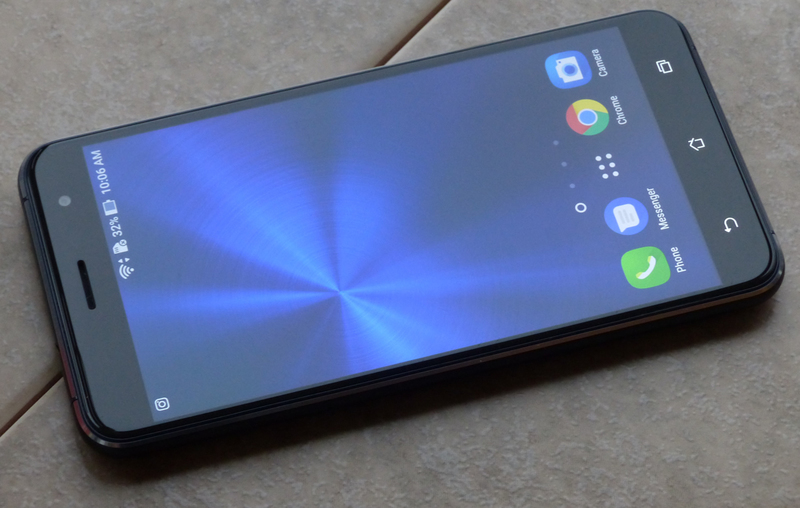 This is a good thing in our books because the Samsung Edge design is dramatic and seems gimicky. 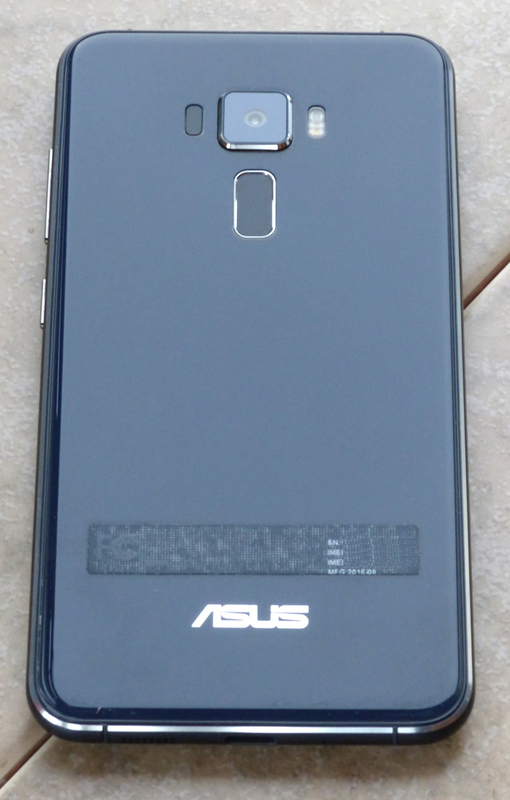 Asus refers to this design as a 2.5D display because of this curved edge effects utilizing Gorilla Glass on the front and rear. The chrome trim looks sharp and accents both the edges and camera hump on the rear of the phone. Sand blasted edges make it super smooth to handle. 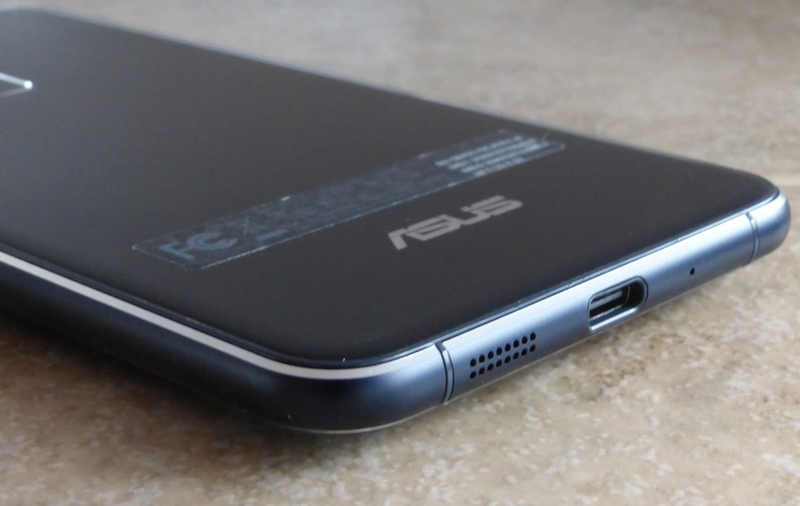 It’s not clever marketing when Asus touts the smooth edges. They did something amazing here. When I first put the Zenfone 3 in my hand, it definitely feels light and thin. It’s very comfortable to hold with the rounded edges and the glass build gives it a slick feeling. I’ve been used to a Nexus 5 which has a more tacky feel which made me realize that the Zenfone 3 in its bare form could be slippery in the wrong pocket. The volume rocker and power button are on the right side of the Zenfone 3. People in other reviews have made mention of the Zen like “concentric circle” design on these buttons. Big deal? Well the fact is the buttons are grooved with those circles. You can feel the ridges under finger which give a more solid and less slippery response. The click response is excellent. Asus really deserved some props here on a nice looking and premium design and feel. People have voiced some displeasure about the price increases from Zenfone 2 to Zenfone 3, but the reality is the design has truly evolved. It’s very unique and thought out. In a way it’s a shame to cover up a lot of the subtle design features with a bumper case which so many of us end up doing. The model we are reviewing is actually called Dark Blue or Sapphire Black depending on what spec sheet or website you’re looking at. 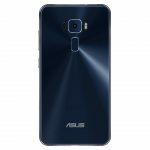 The reality is that in North America, this color model is being sold as Dark Blue even though on the Asus website there is no such color listed. 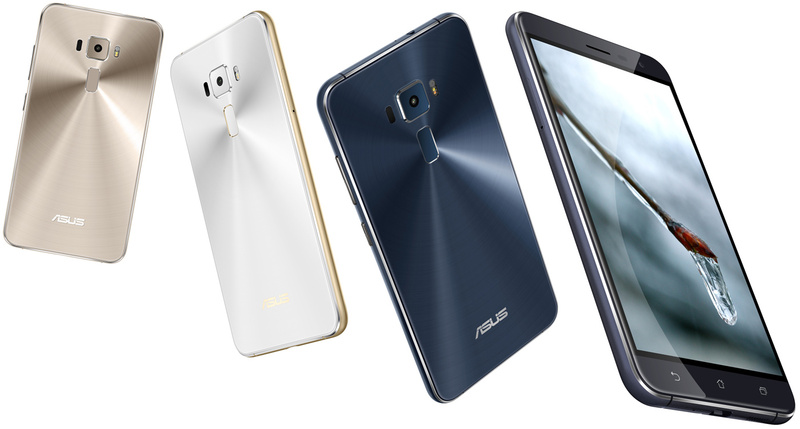 There are three colors listed on the Asus website which include White, Gold and Black (which is actually Dark Blue). Most markets will not get all three colors. 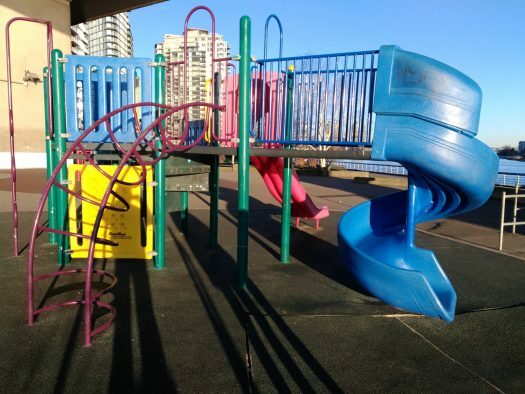 In Canada the Dark Blue and White colors are available. The box contents of the Zenfone 3 (ZE552KL) includes a headset, USB-C charge cable and power adapter, sim card tool, phone serial and IMEI number stickers and tiny users manual. If you want to actually read a real user’s manual with more in-depth information, then you will need to download the PDF which we have for you here. On first boot up there are the typical greeting pages and setup requirements. If you want to utilize the free 100GB Google online storage you can set that up during the initial setup. Additionally, there is a wizard if you already have an Android phone and want to easily transfer everything to this Zenfone 3. When you first start using the Zenfone 3 (ZE552KL) you are greeted with a number of quick tip tutorial pop ups. Most of these can be easily skipped, but it is an annoyance albeit a short live one. The operating system only prompts the tutorials on first run so it’s not an ongoing issue. Depending on your level of comfort with Android and Asus devices, these tutorial may actually be considered a benefit rather than a hassle. 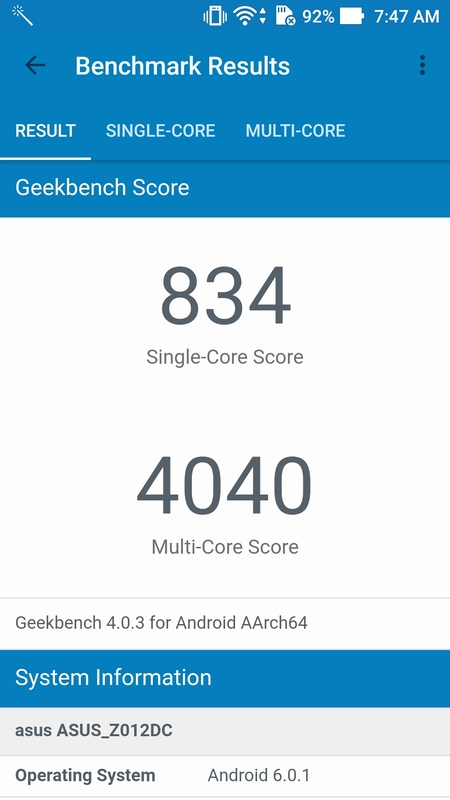 The Zenfone 3 (ZE552KL) runs Android 6.0 along with ZenUI 3.0. We will get deeper into ZenUI 3.0 later in this review, but for now think of this as a layer of the operating system that Asus added to Android. It’s a deeper amount of settings, customizations and personalizations than the pure Android OS provides. If you fear a mid range processor like the Snapdragon 625, don’t. Performance is snappy and the 4GB of RAM rounds out the competent hardware inside the Zenfone 3 (ZE552KL). Under heavy loads the phone runs colder than many of its counterparts. I’ve seen some comparison temperature testing and the ZE552KL runs cooler than most which helps maintain a good battery life. 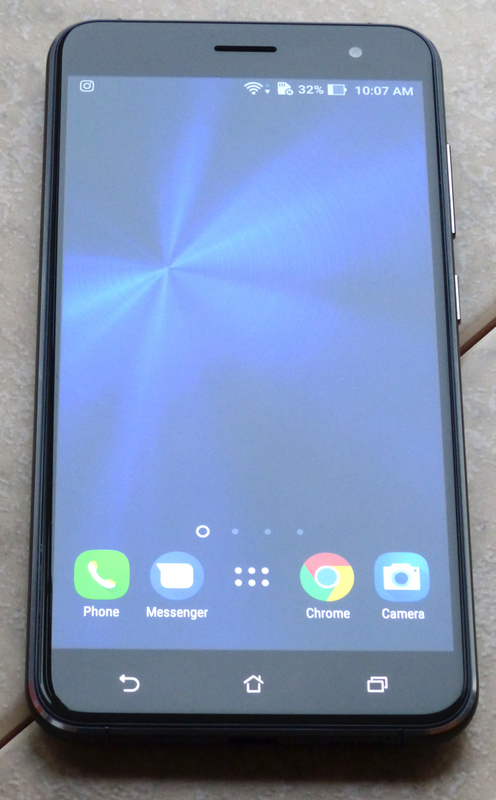 The capacitive navigation buttons like “home”, “back” and “recent apps” are not back lit, but you can see the buttons are clear to see with the silver on black. The Zenfone 3 comes with a fingerprint sensor which is located on the back of the phone. One shortcoming with the fingerprint sensor is the location. For example when you place the phone on a table you can’t access the fingerprint sensor without picking up the phone. Not a deal breaker, but an inconvenience for sure. If you look at most polls, the most valued aspect of a smartphone is a cheap price followed by battery life. Where is the love for a great display? After using the Zenfone 3 (ZE552KL) for good amount of time, I found the display as strongest aspect of the phone. It’s the level of brightness where this display really impresses. If you dare to max out the brightness, the screen really pops. With a resolution of 1920 x 1080 it’s not at the top of class 2560 x 1440 level, but the Zenfone 3 (ZE552KL) does share the same resolution as the popular iPhone 7 Plus. 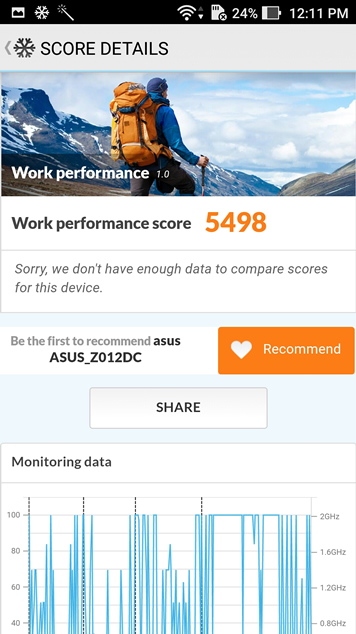 If it’s good enough for Apple then it should be good enough for Asus right? To give a technical look at brightness, let’s look at nits ratings. 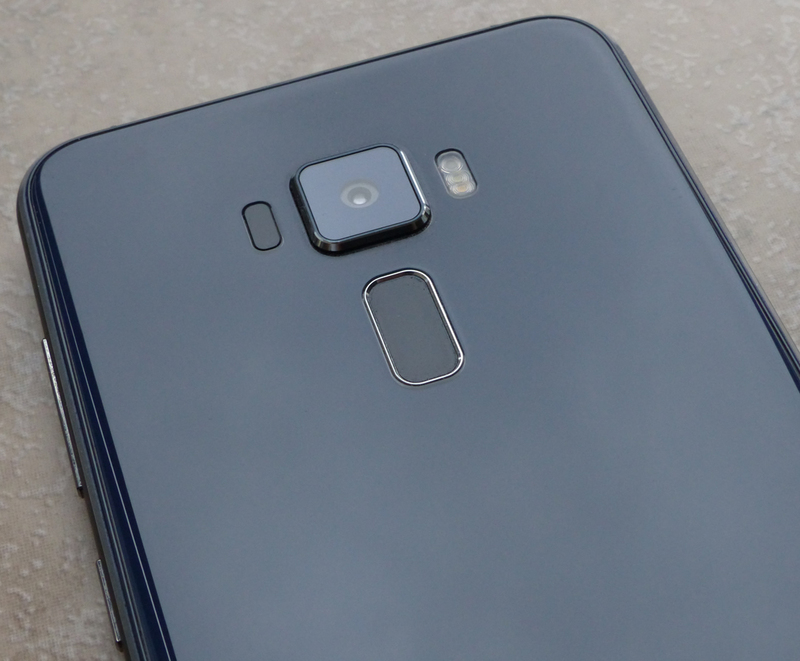 If you look at the competing smartphones, they are top end, premium priced flagship models. With the much cheaper price of the Zenfone 3 (ZE552KL) it’s impressive to get such a quality display. The Zenfone 3 (ZE552KL) comes with a 5-magnet single mono speaker. 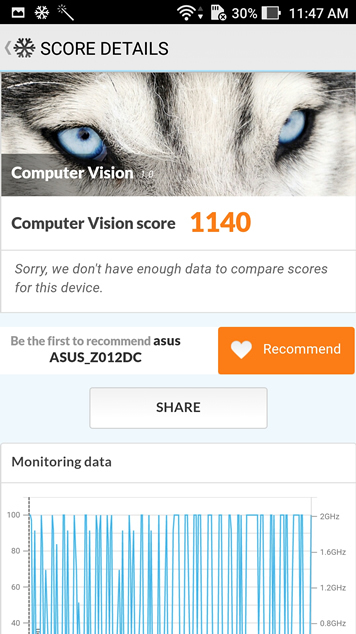 Asus claims that the speaker design fetches a 40% performance improvement. I can verify that the speaker provides crisp clear sound without distortion. 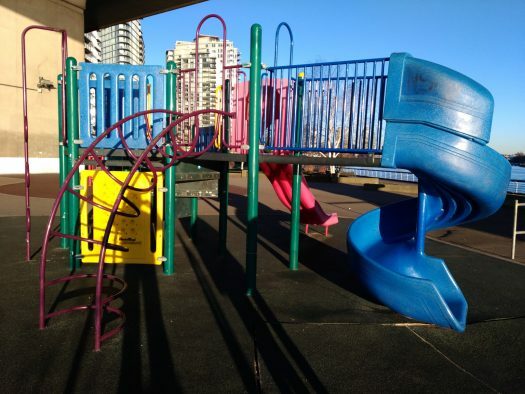 It can also provide more than enough volume for most environments. Having a mono speaker versus a pair of stereo speakers should not be a deal breaker. Look no further than other flagship smartphones from Samsung and Apple that also make use of a single mono speaker. Given the speaker location on the bottom end of the phone there would ultimately be very little stereo separation and even then the audio is directed out the sides of the phone and not towards your ears. Clarity and volume are key. Headsets and external speakers are for when sound is of the utmost importance. I used various external audio accessories including portable Bluetooth speakers, headsets and headphones. Under those scenarios the Zenfone 3 performed very well. 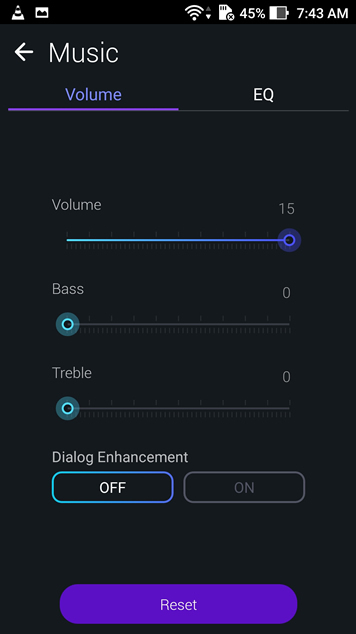 In fact the built in Asus Audio Wizard app provides great functionality and scope of sound when you are using an external audio solution. With the Zenfone 3 (ZE552KL) having a mid ranged Snapdragon S625 processor, Asus was hoping for solid battery life performance. 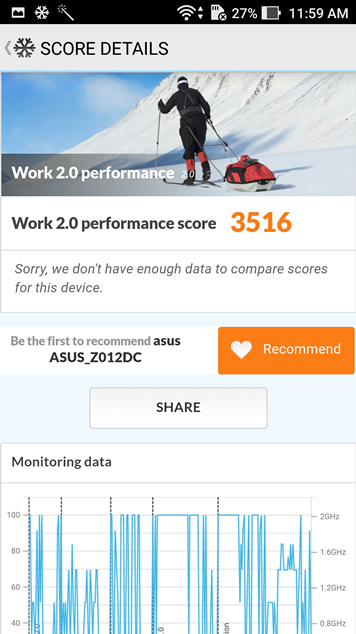 After using the phone over a good amount of time I can verify Asus achieved their goal. First let’s talk about charge times. There is some misinformation about the Zenfone 3 (ZE552KL) having a quick charge technology. This is simply not true. When you look at my findings in terms of charge times you will see that quick charge technology is not essential. 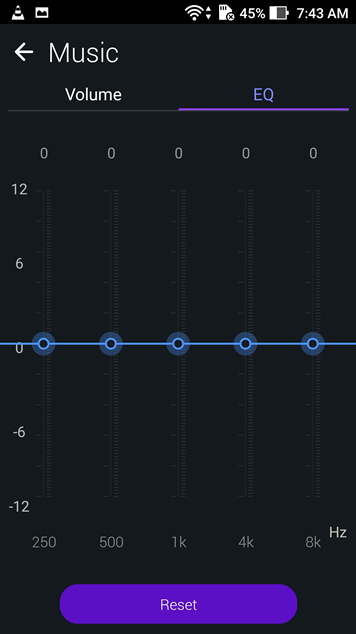 Standby time is another aspect of battery life that is sometimes overlooked. In my tests, for a 8-hour overnight period I would see around a 3% battery drop. This is a typical scenario with the phone making use of wifi and in a normal performance mode. There are a number of variables involved and if you leave apps open then the battery is going to lose more than 3% in an 8-hour period of time. Asus does include some nice power saving options. 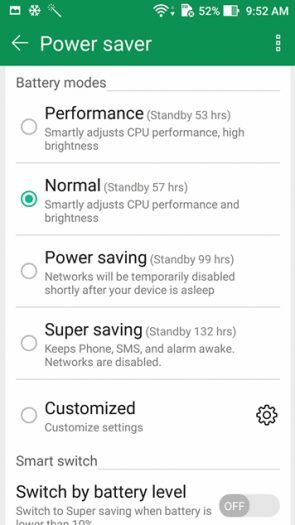 If you have a set sleep schedule, you can go into the settings and have the phone enter a more robust power saving mode via a timed schedule. You can also simply set the phone to use a “Power saving” or “Super saving” mode. Using these specialized saving modes you get through 8-hours without losing a percentage of battery life. When it comes to battery life performance for watching video and playing games, I set up some typical scenarios. One set of tests would use full brightness with a second test under the same conditions except with brightness down to 50 percent. 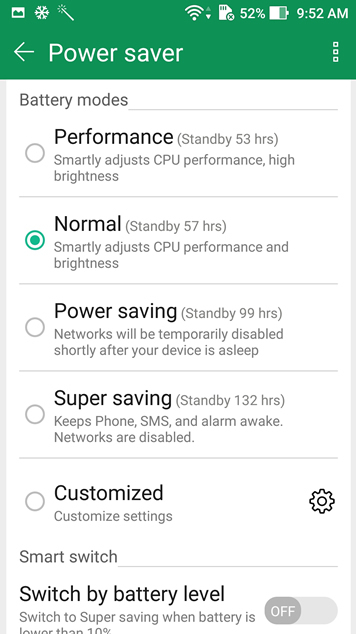 It’s worth mentioning that you could very easily go lower than 50 percent brightness in dim environments which will decrease battery consumption even more. Gaming tests were conducted by playing graphically intensive and performance demanding games. These results are essentially a worst case scenario. If you prefer light gaming then your battery consumption will be far less significant that these test results. If you need a smartphone to get you through a day, the Zenfone 3 (ZE552KL) is going to serve you well. With a few heavy tasks and a lot of light tasks like social media and internet usage, I found the battery life to be very good. I never had situations where I was scrambling for a charge during a day. If you need the Zenfone 3 (ZE552KL) to last beyond a day under heavy use, then reducing brightness to 50% is a very reasonable solution. With the super bright display, being at 50% is still quite bright. If done right you can dim the screen while still maintaining functionality. With reduced screen brightness you can cut battery consumption by around half in comparison to running at full brightness. The Zenfone 3 (ZE552KL) runs Android 6.0 Marshmallow along with the Asus ZenUI 3.0 integration. At the time of writing this review, Asus has already made moves on the Android 7.0 Nougat update and it was available in the Philippines market. Asus has since paused the rollout to fix bugs and issues. However it’s apparent that the Android 7.0 update is right around the corner. Asus has taken a lot of hits in the PR department regarding bloatware. It’s obviously a very touchy subject with consumers. Aside from the “pure” Google phones, every other smartphone out there has some sort of modified Android operating system. Companies integrate some of their own apps and customization into Android. 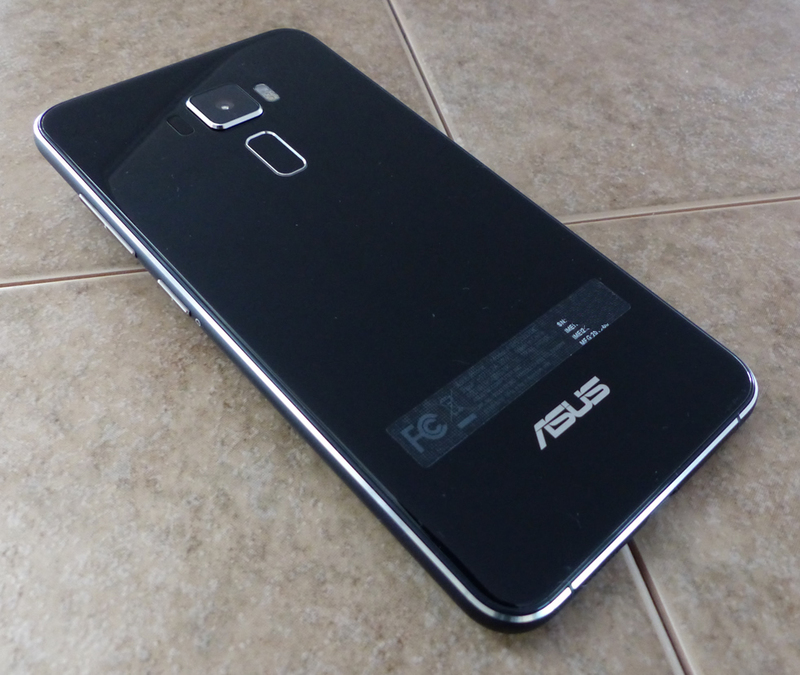 This is an industry standard but Asus took on some bad press with the Zenfone 2 pre installed apps situation. With the Zenfone 3 series it does appear Asus listened to their customer base. However a certain amount of stigma still exists. Other Zenfone 3 reviews out there are critical of the bloatware on these phones and largely I would suggest this is a misleading criticism. 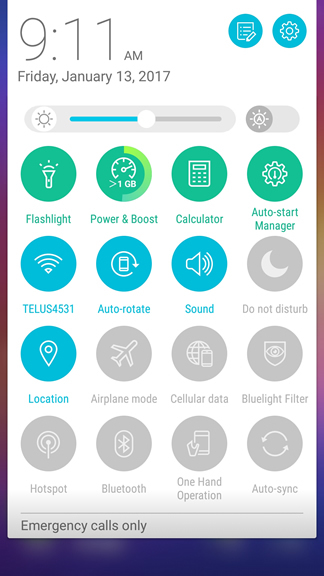 I went through every pre installed Asus app on the Zenfone 3 (ZE552KL) and you could disable them all and a few you can uninstall completely. Sure, it takes about 5 minutes to disable the apps but after that’s done, there is no clutter. You can make the apps pages bare. You can have just the Google apps on this phone if you so choose to do so. Here is the truth of the matter. A lot of the pre installed Asus apps are excellent and there is no need to disable or remove them. The only app that requires a slightly less conventional disabling is the “Game Genie” but even then it’s just a matter of going into your settings to disable it. The majority of pre installed apps on the Zenfone 3 (ZE552KL) are perfectly fine. If customization and personalization is important to you, then you will enjoy the Asus ZenUI 3.0 capabilities. Themes, wallpapers, fonts and other aspect can be altered to your liking. Asus has a simple theme store which provides a nifty preview mode. If you like a bland or clean viewing experience, no problem. If you want to dazzle your eyes with a unique looking operating system you can certainly do that too. 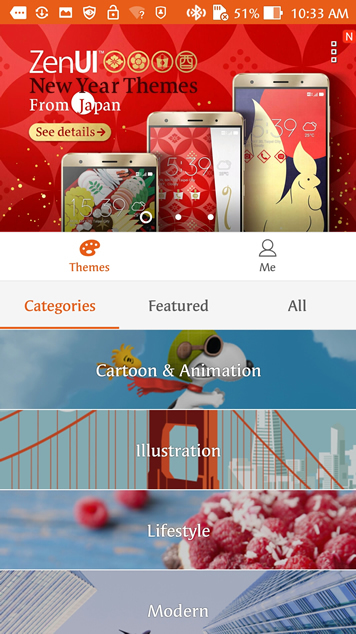 If there is one complaint about ZenUI 3.0 it’s in the layers of options or redundancies. There are many different paths to the same end point. For example, the swipe down quick launch menu is very handy but there are far too many apps listed and no option to reduce the icons. 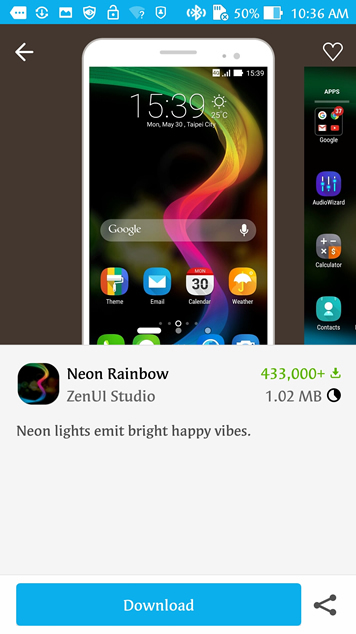 A little bit more flexibility could help lighten the load in ZenUI 3.0 and allow for less clutter. If you compare to a pure Google Android OS experience, you will see that less can be more. 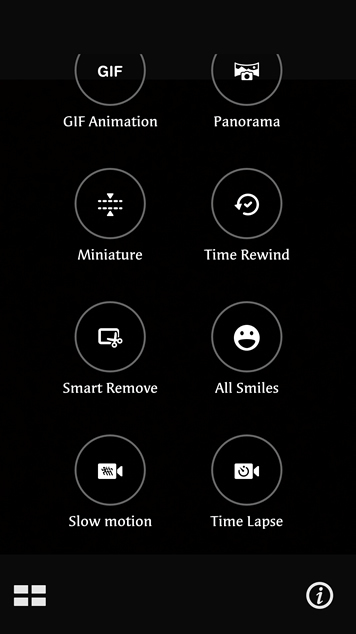 Check out the two screenshots of the Quick Settings menu which is found by swiping down on the screen. The second screenshot shows some of the options that you can add to the menu. There are even more options than what you see in the screenshot if you scroll each section. Asus divided these into “items” and “tools” and you are stuck selecting a certain number of each. You cannot reduce the number of items/tools unfortunately. 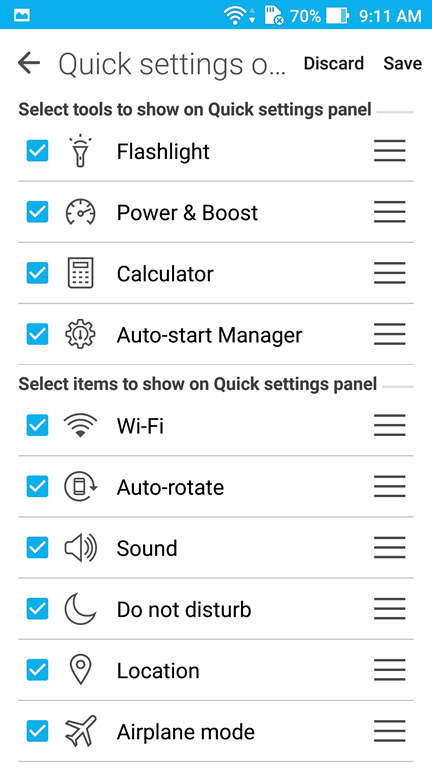 It’s nice to have good flexibility in the Quick settings menu, but there are a lot of icons and there are some items that are necessary in my opinion. A swipe from the bottom of the screen can bring up another quick launch style menu. Although at first this may seem like a redundancy, the bottom swipe menu is actually more convenient when holding the phone. Rather than needing two hands to get into system settings, the bottom swipe menu is easier to manage with one hand. 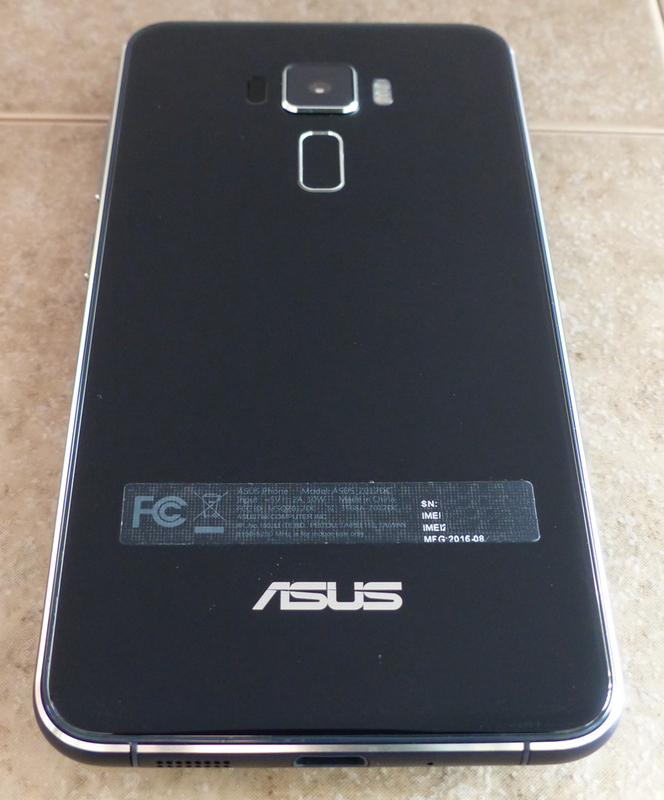 I think it’s also prudent to mention that Asus has provided a good number of firmware updates to improve the phone. 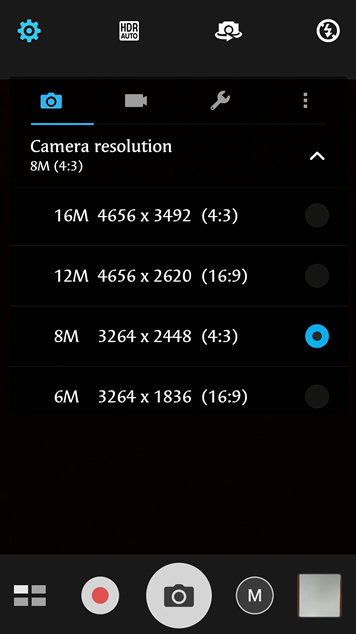 These regular firmware updates can improve camera performance or other optimization related improvements. Asus has rolled out 12 firmware updates since July 2016. But obviously the software update everyone wants is the Android 7.0 Nougat update and that appears to be on the cusp of being released globally. By February 2017 is should be available in all markets. 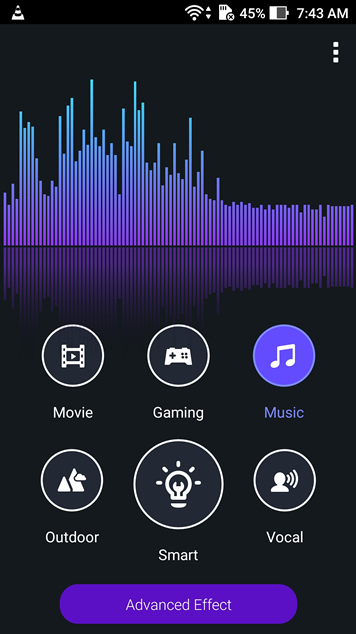 Overall, ZenUI 3.0 is a plus and not a negative. 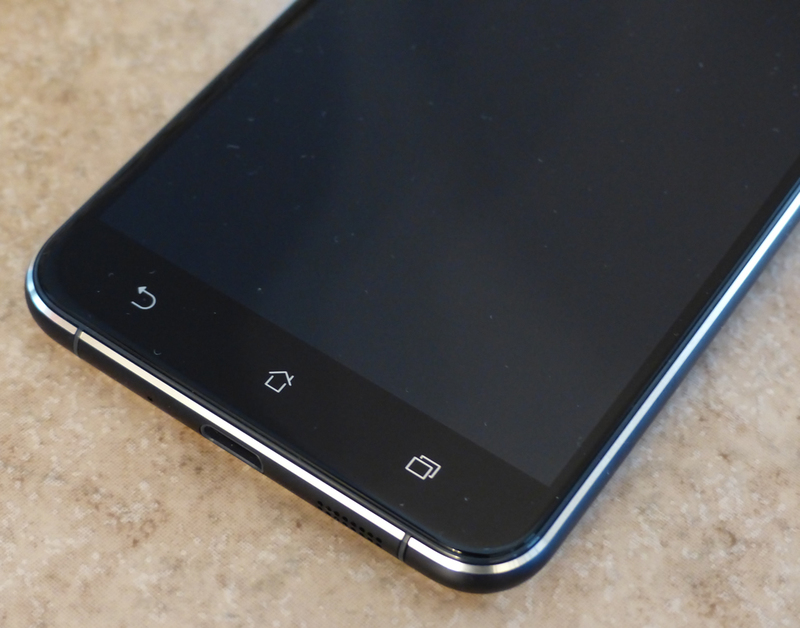 It adds some personality to an otherwise bland Android experience. As for the criticism you may read on other reviews or in comment sections, I would suggest taking those with a grain of salt. 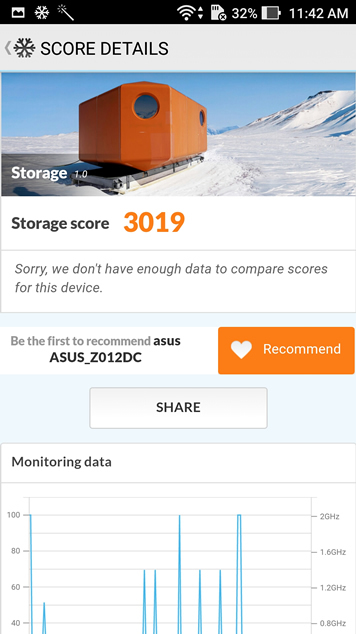 I believe a lot of the criticism you may read about the Asus Zenfone series is dated and not accurate. 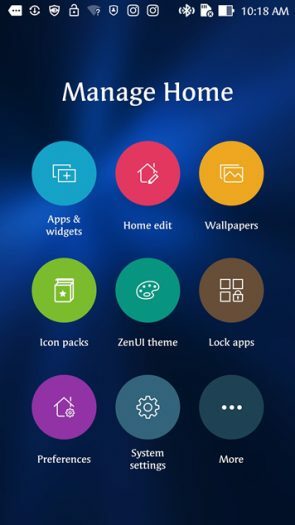 A lot of reviews don’t delve into ZenUI 3.0 deeply enough to see just how many Asus apps can be disabled or removed. 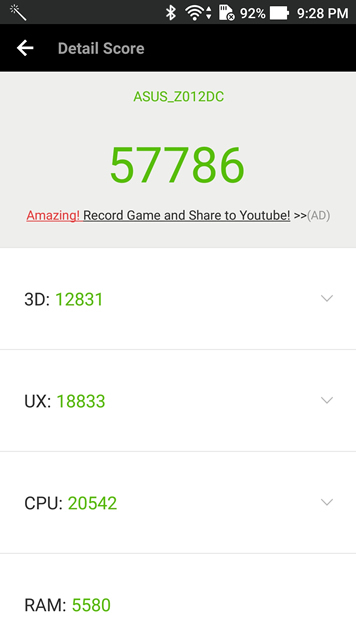 As a mid ranged phone, the Zenfone 3 (ZE552KL) has average, if not higher than average benchmark results. Gleaming insights from benchmarks is also a big difficult. 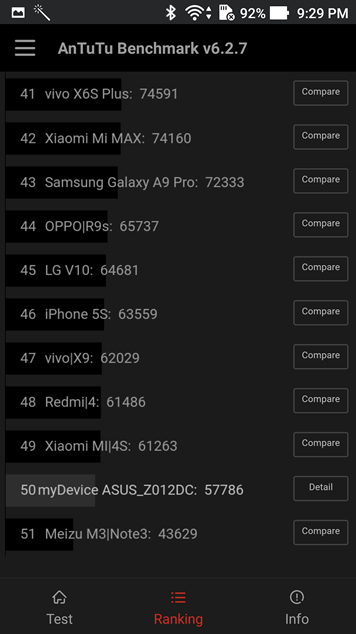 More expensive mobile phones have the best Snapdragon processors and these are the phones that top the benchmark results. It almost goes without saying. A more expensive device that has the top end hardware is going to be at the top of benchmark results and mid ranged hardware is going to fetch mid level benchmark results as a comparison. When you crunch the overall findings, the Zenfone 3 (ZE552KL) is right in the midst of the expensive flagship phones that were released in 2015. 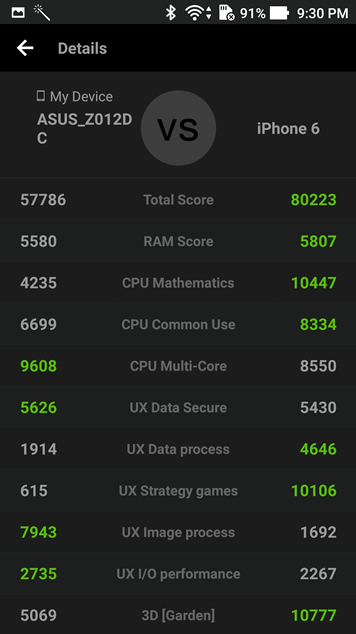 Also in no benchmark comparison did the Zenfone 3 (ZE552KL) fail miserably. 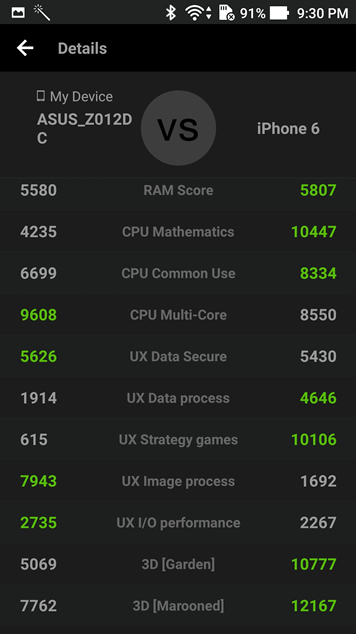 The overall benchmark results suggest the Zenfone 3 (ZE552KL) is a solid performer. Asus touts the Zenfone 3 (ZE552KL) as “Built for Photography”. Specs wise, the rear camera is a 16MP Sony IMX 298 sensor with a front facing 8MP camera. The rear camera is capable of video recording up to 4K (3840 x 2160) at 30 frames per second. If you look at some of the photo samples featured on the Asus.com website then there is something to what they are suggesting. However if you’re like me, the world of manual camera settings can be overwhelming. Thankfully Asus comes to the rescue and includes some nifty presets and easy to use functionality for people who are not expert photographers. 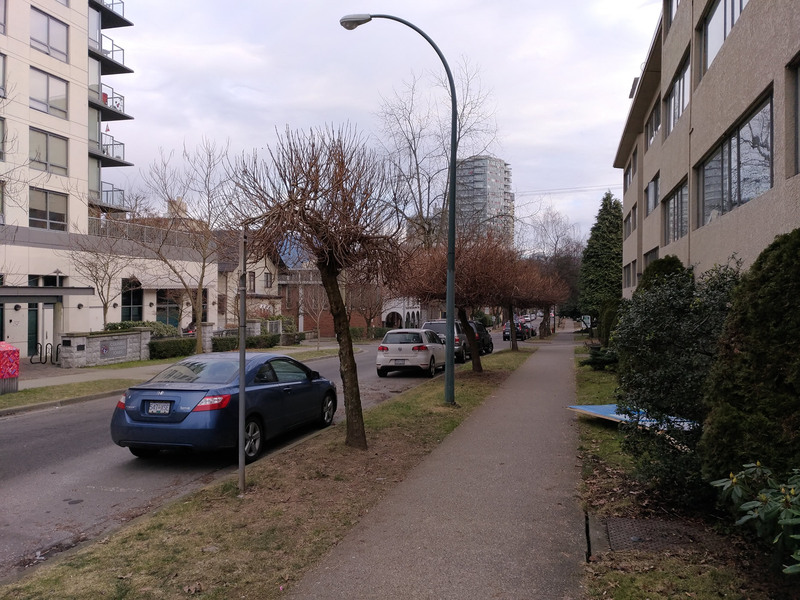 After using the Zenfone 3 camera in a variety of situation and environments we were most impressed with the quick laser focus. 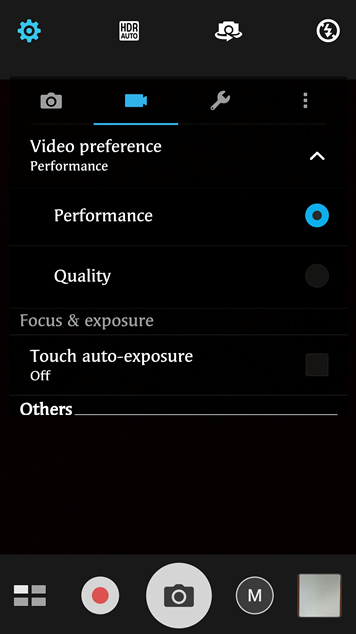 Asus employs the touch focus technology which is common among smartphones. With close up photos, choosing a focal point with create blur or a depth of field quality to the photos. When dealing with challenging lighting, touching on the screen in different places can help you quickly fetch the best lighting for the photo. The video capturing capabilities of the Zenfone 3 are impressive. You can take up to 4K video but it’s the stabilization technology that really makes the video shine. 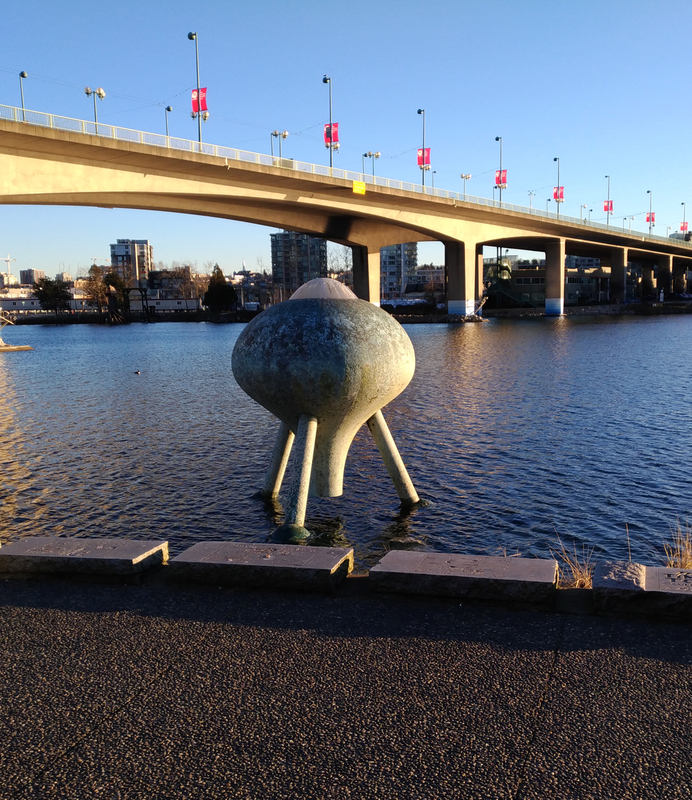 There is far less shake than what you might expect from a smartphone camera. An added bonus is that you can take still photos while recording video. I mentioned the Asus camera presets earlier. In total there are 18 presets, including manual mode. We spent some time experimenting with the various presets and our favorite was “Depth of Field”. This preset makes objects in the background blur while keeping your foreground subject in focus. 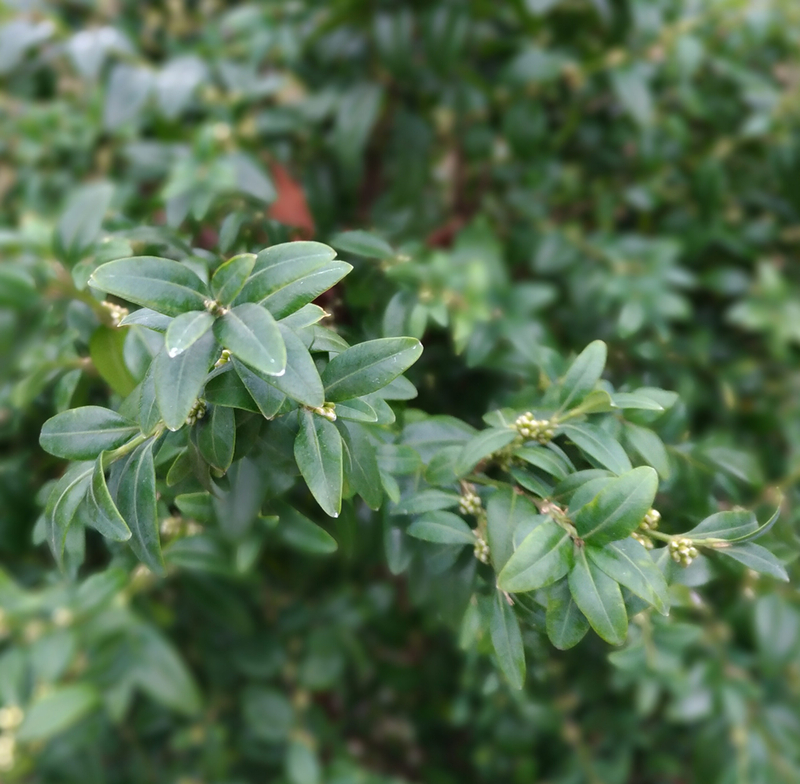 This is particularly helpful when taking close-ups of flowers or other object that you want to be central in a photo. If there is a photo effect you can think of, Asus pretty much has it covered with one of their presets. This is a perfect solution for those of us, including me that need a helping hand when trying to get the best possible photos. 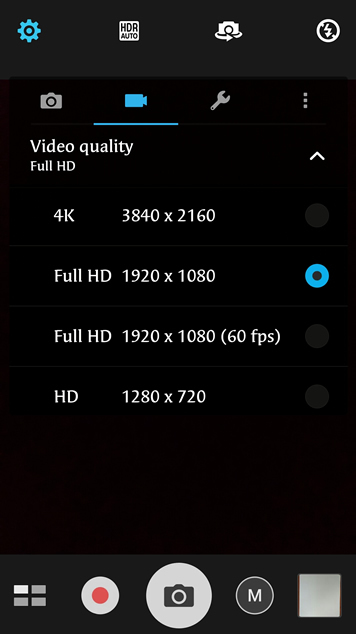 By default you aren’t going to get the biggest or highest quality images or videos. I needed to go into settings and make a few tweaks just to ensure I was getting the best possible results. It’s always curious the decision making when it comes to setting defaults. It makes one wonder what other reviewers are using in terms of their settings. When shooting outdoors I found best results with the HDR Mode enabled. 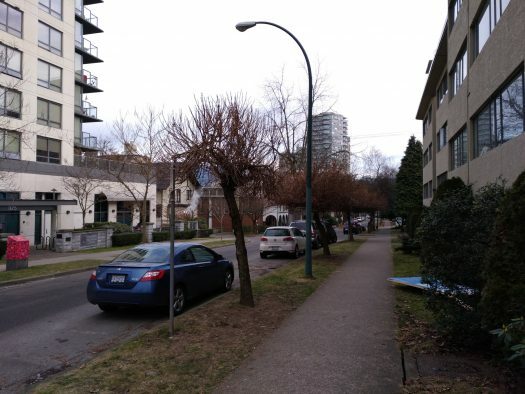 You can see in these two images the difference and accuracy of the sky. The HDR Mode photo keeps the definition of the sky intact whereas the regular mode photo washed out the details in the sky and clouds. 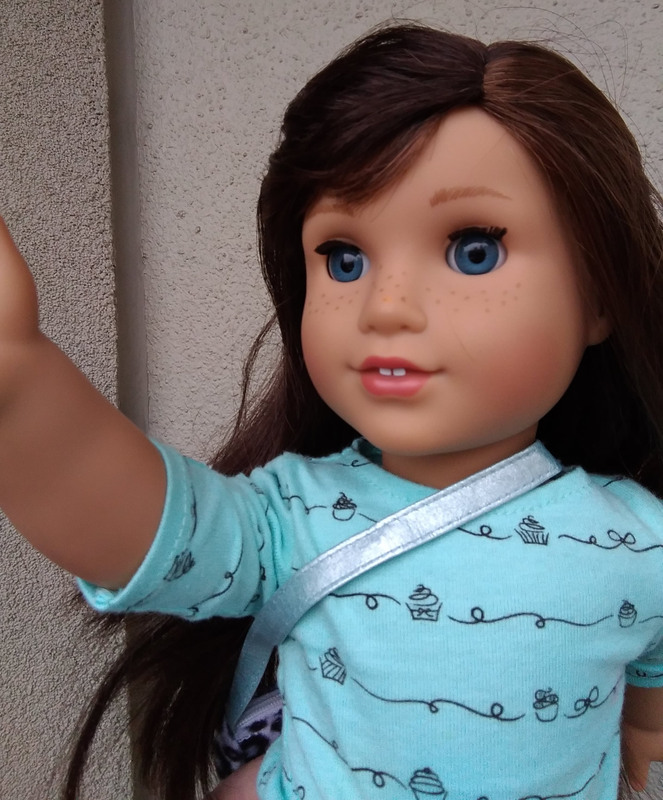 Selfie cameras are important these days, and here are a few sample photos. Best results were outdoors which shouldn’t be surprising. 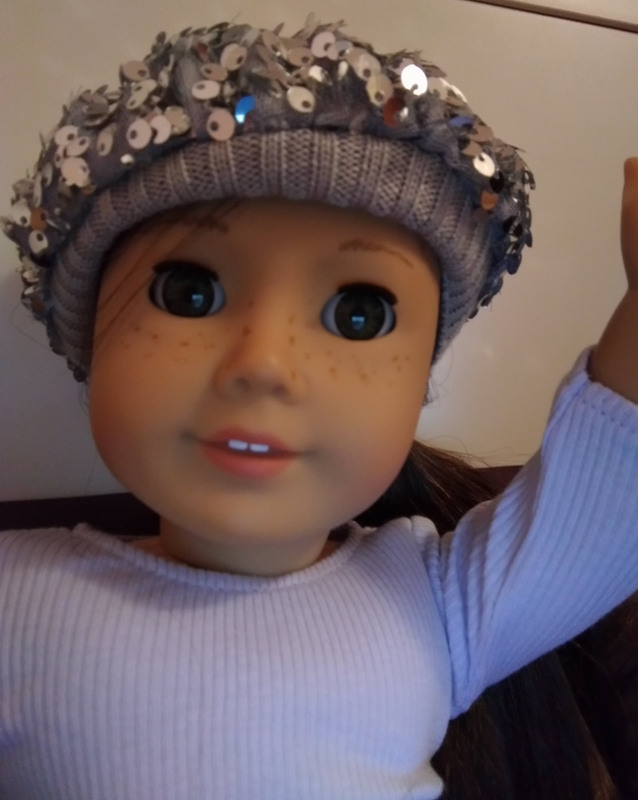 I enjoy my privacy so I snapped some selfies using American Girl dolls. Below is an photo using my favorite preset mode, “Depth of Field”. You can achieve a dSLR effect with this preset and this works ideally in bright lighting conditions. In some low light indoor situations a bit of patience is required and you may not get the perfect shot on first try. We are quickly approaching that stage where the hardware exceeds the demands that we are placing on it. The point being that current day hardware is capable of handling the demands of most people. Heck, even phones that are two years old can still manage most every task and app. Yes you can pay more for something even faster, but the compromise is that battery life will take a hit for that higher performance. Calling this a mid ranged smartphone may imply shortcomings but don’t be fooled. With 4GB of RAM and a Snapdragon S625 (2.0GHz) the Zenfone 3 (ZE552KL) is going to be sufficient for most everyone. The hardware isn’t the big selling point of this smartphone but it’s certainly not a liability either. Asus has an incredible design team and the Zenfone 3 (ZE552KL) is a gorgeous smartphone. The only issue I have is that it’s very fragile and slippery. As a result, a protective case is virtually mandatory. Given the fact the phone looks great I would recommend getting a clear case only. Why cover up something that looks so good? 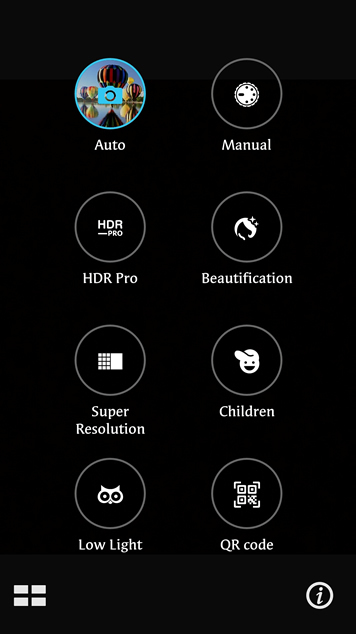 Asus has taken a bad wrap in the past with pre installed apps (bloatware) on their Zenfone 2 models. With the updated Asus ZenUI 3.0 the fear of bloatware is largely overrated. 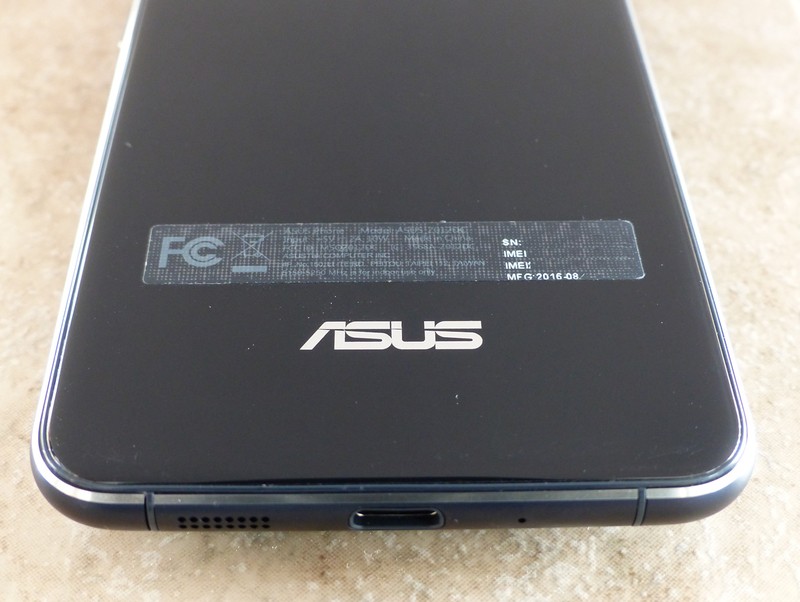 I was able to quickly disable the Asus apps which put them out of sight, out of mind. 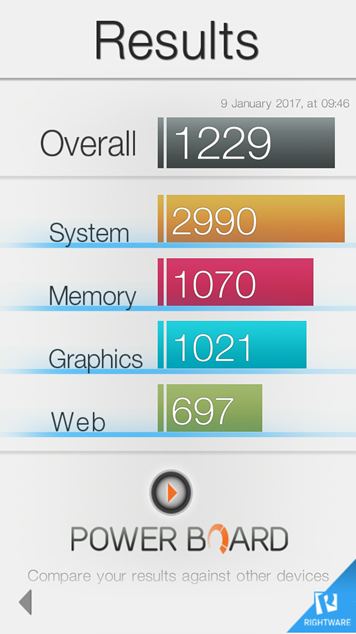 However some of the Asus apps are excellent and are completely worth keeping and using. If you prefer the Google apps, those can be installed and used instead. You are not locked into Asus apps at all. So if software concerns you about the Zenfone 3 (ZE552KL) it shouldn’t. Apprehension about future Android updates and the timing of those updates is a legitimate concern. Take comfort in knowing that Asus has already begun rolling out of Android 7.0 Nougat for their Zenfone 3 series. 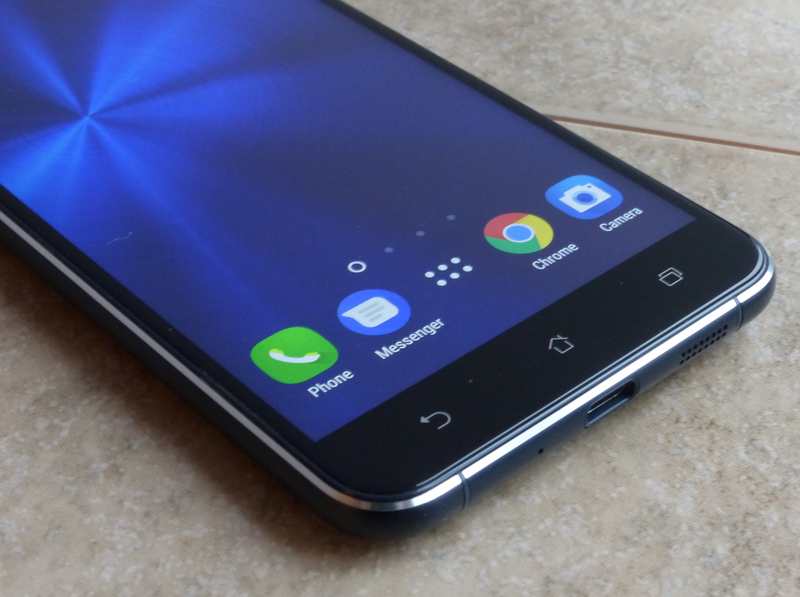 By the time you are reading this review, it’s entirely likely that the ZE552KL has the Android 7.0 Nougat update. Expect a global update to roll out in February 2017. All in all, the Zenfone 3 (ZE552KL) hits the mark in terms of price, hardware and looks. 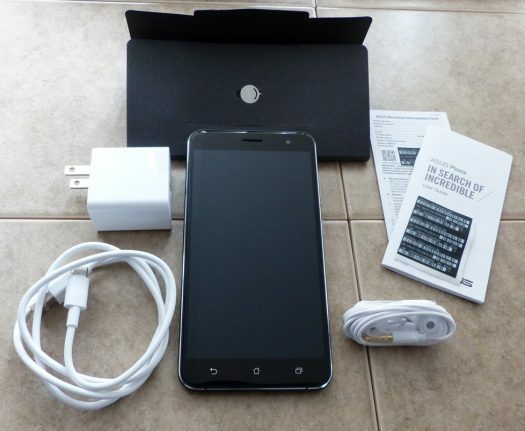 It’s an affordable unlocked smartphone that won’t break the bank yet it has a flagship quality design and feel.